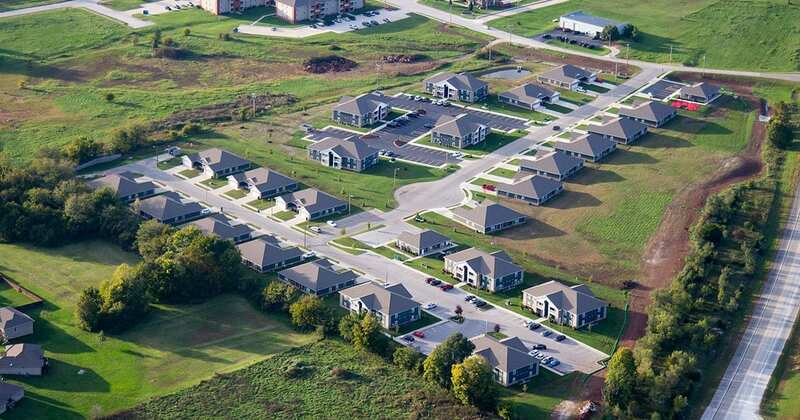 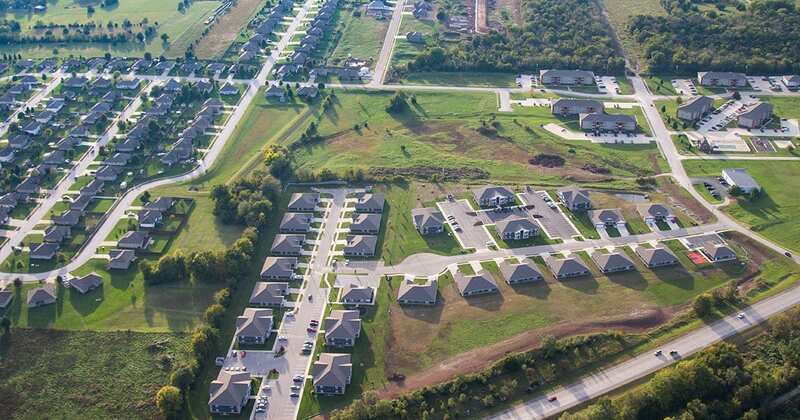 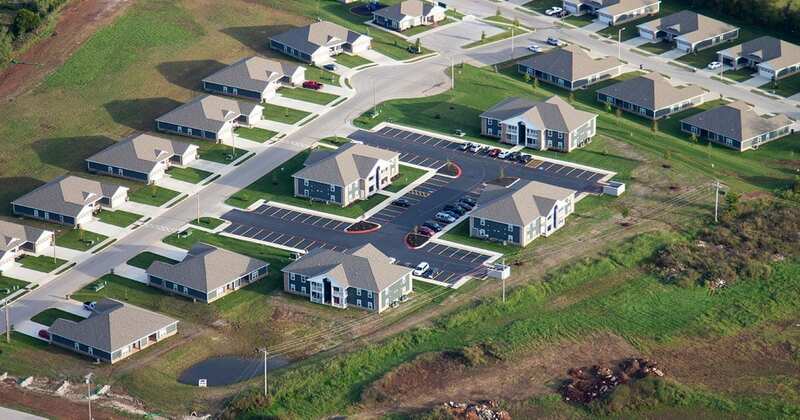 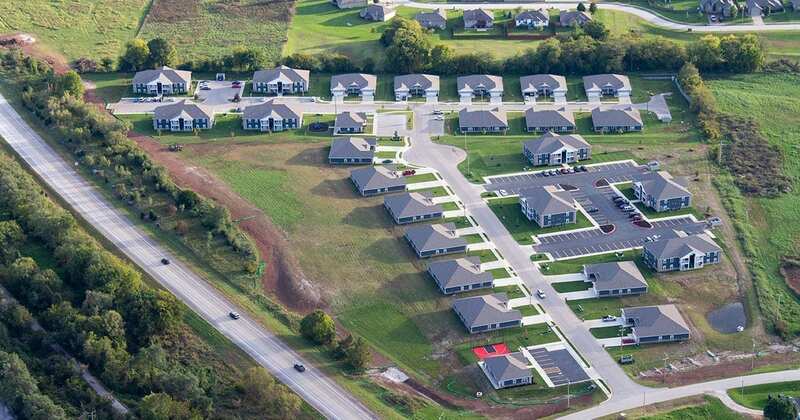 Fox River Estates, Phase II located in Willard, Missouri is a 48-unit community designed for families. 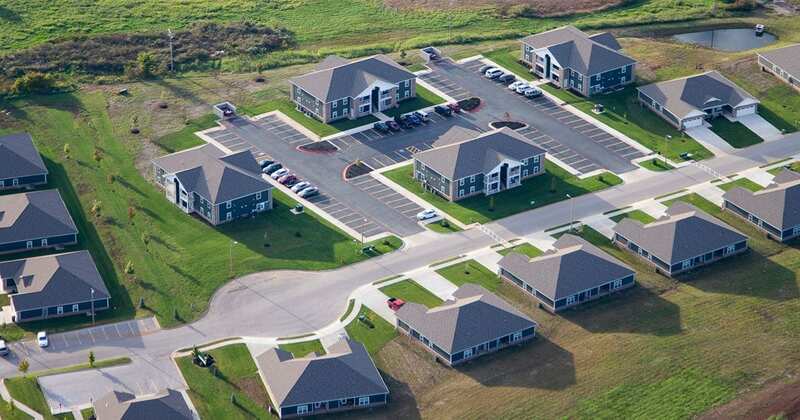 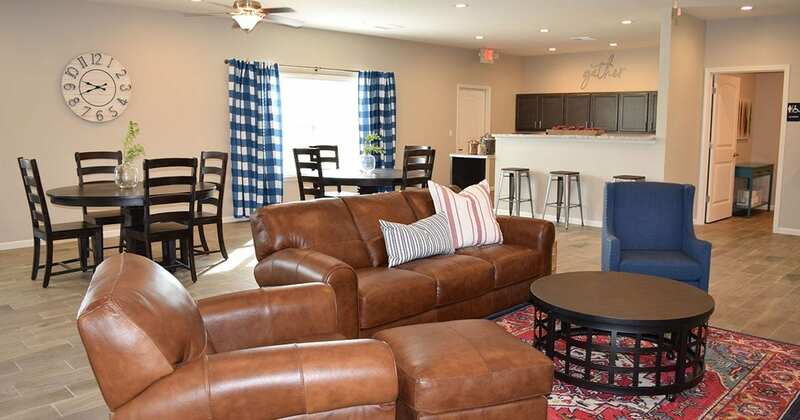 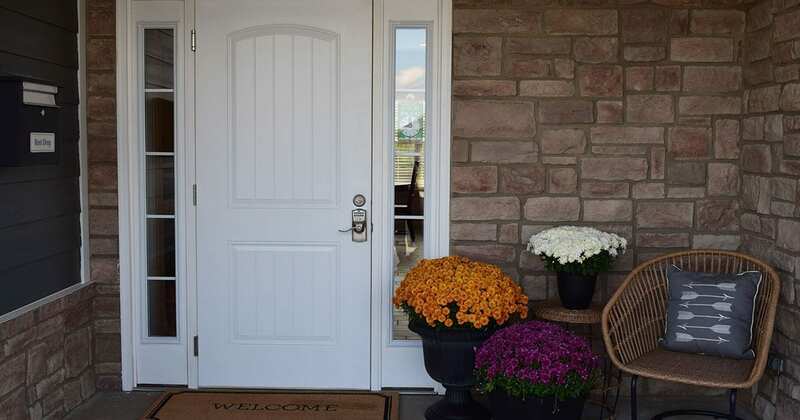 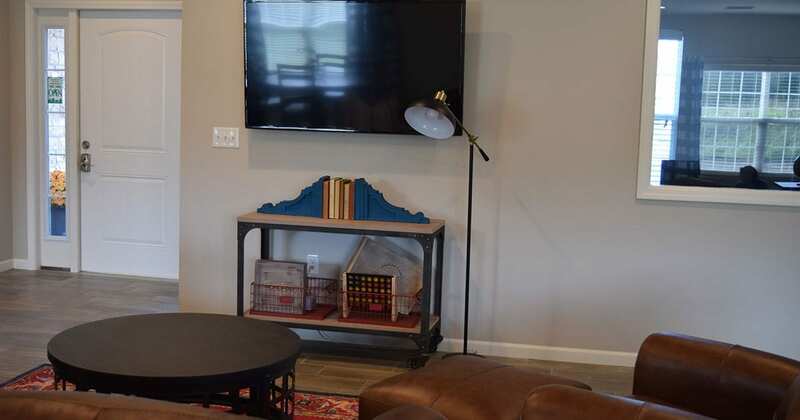 A mixture of two story 8-plex buildings and duplexes with garages, Fox River Estates has two and three-bedroom apartments. 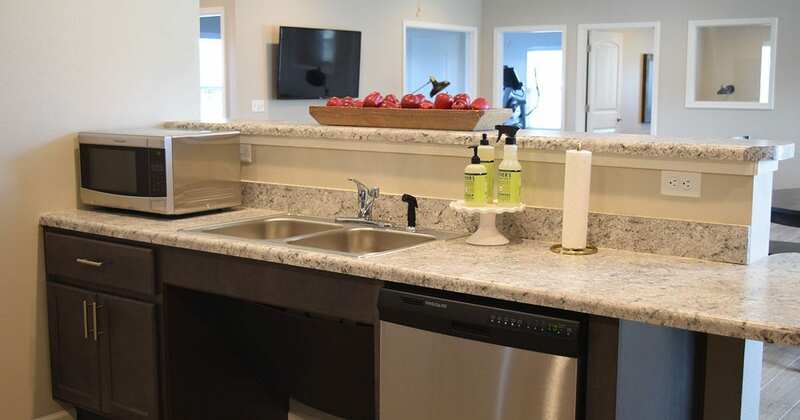 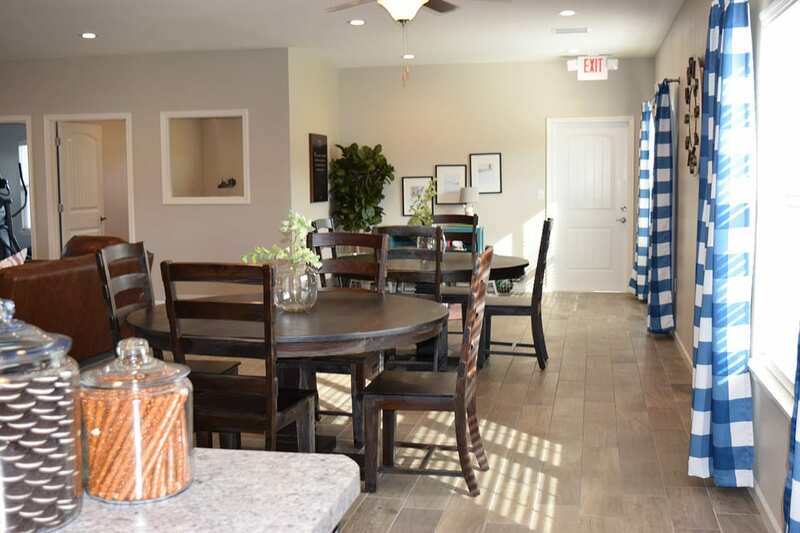 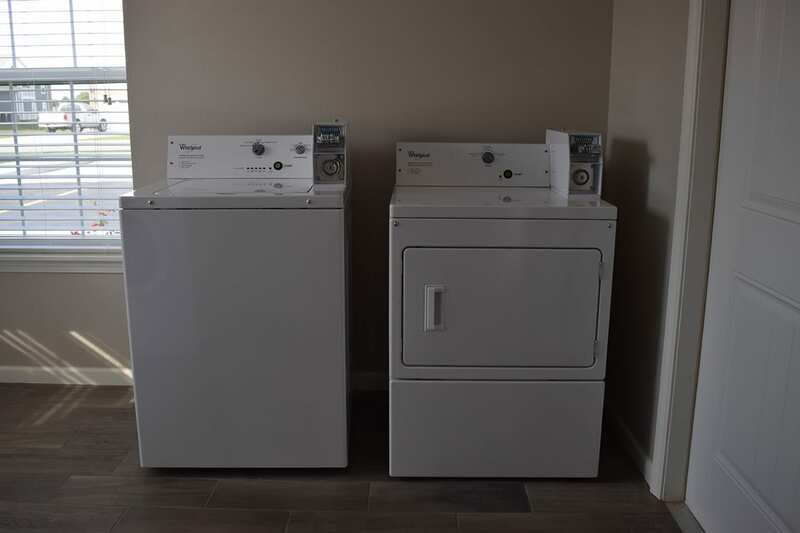 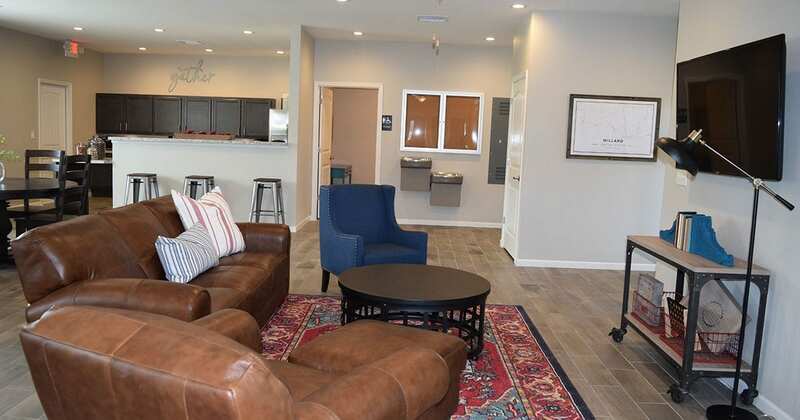 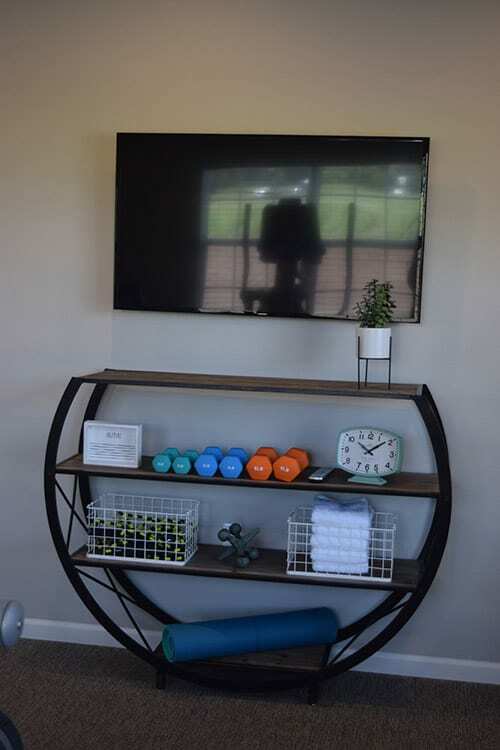 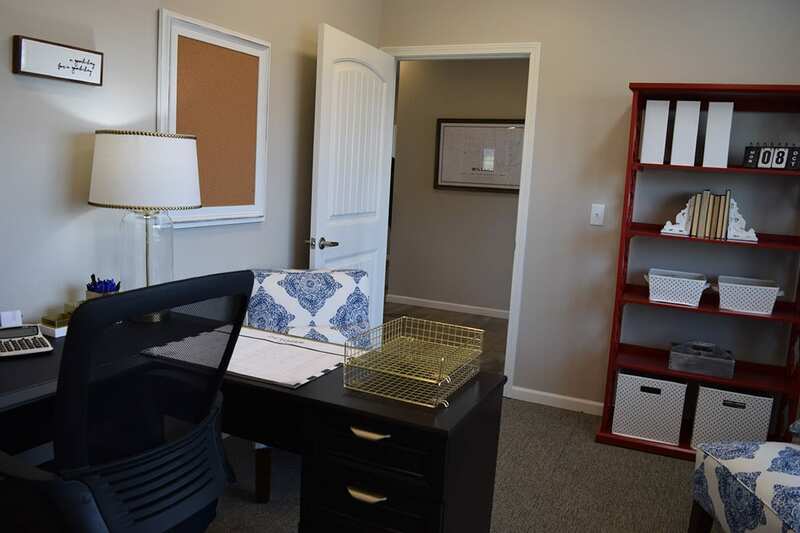 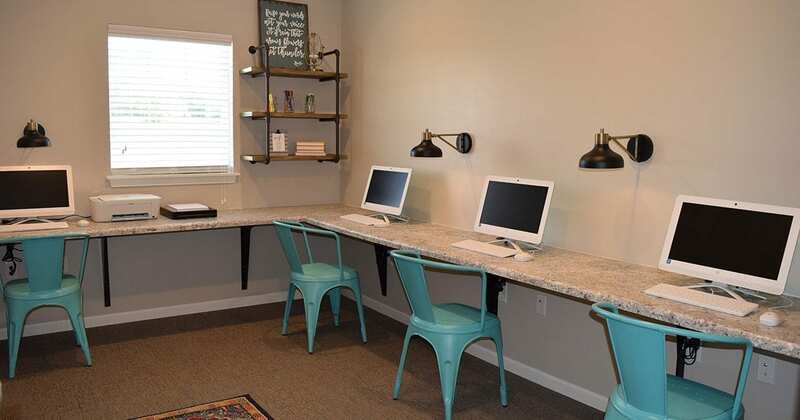 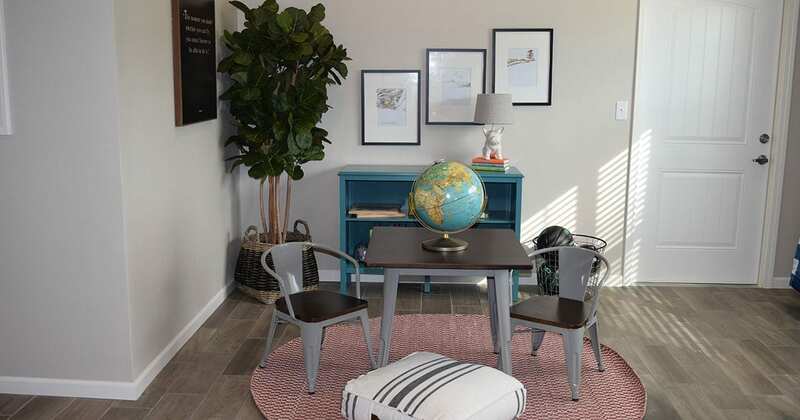 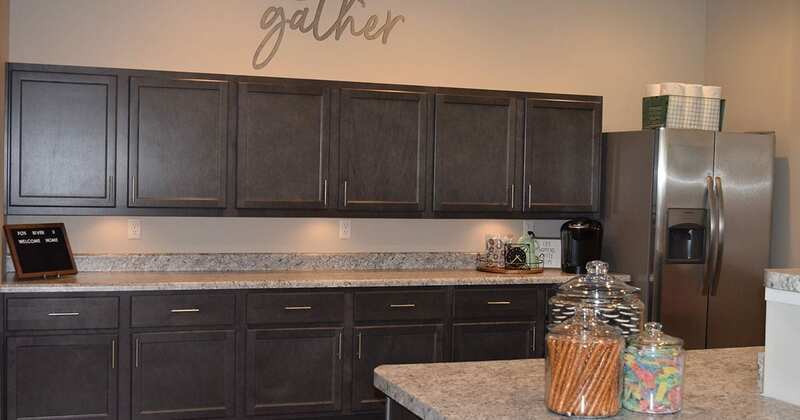 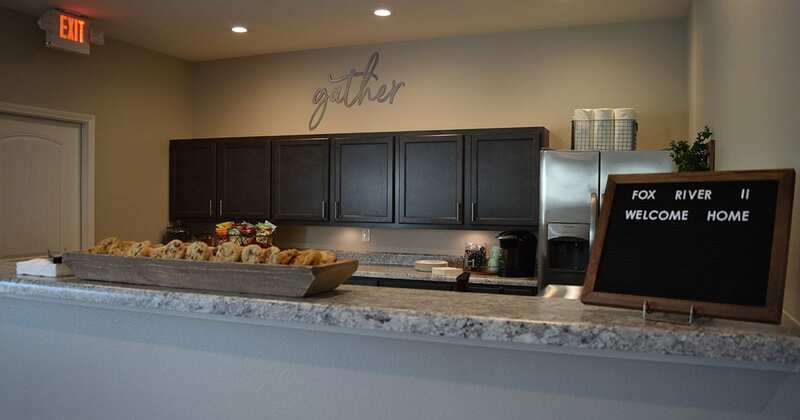 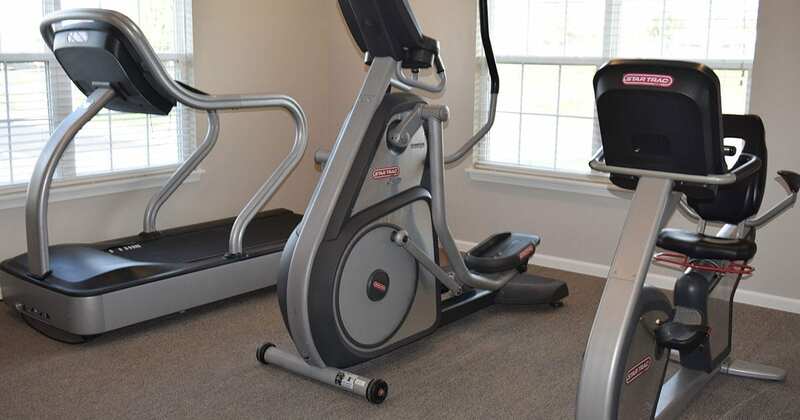 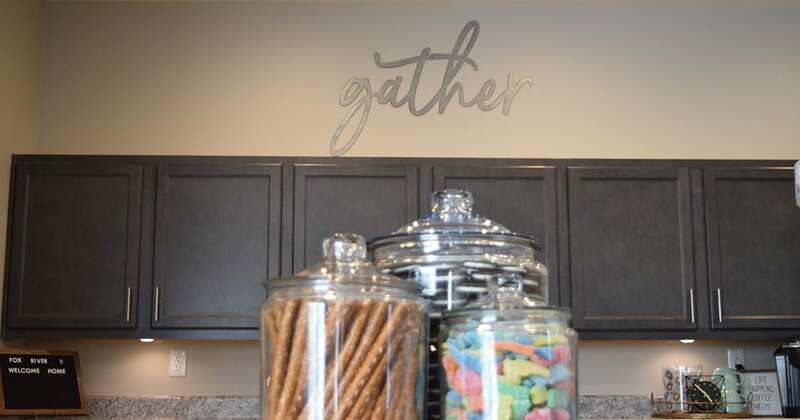 Every unit meets Four Corners Development’s commitment to green building and efficient design with sustainable elements: energy star rated appliances, ceramic tile, resilient plank flooring, security alarm systems. 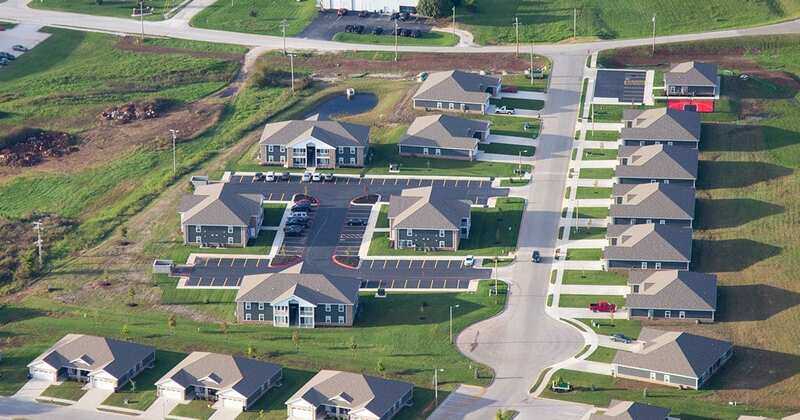 Fox River Estates, Phase II is a true family community concept that presents residents with shared amenities like a large community building with plush seating, a shared kitchen and dining area, internet café with computers, furnished exercise room, a coin operated laundry room, and a playground with a sports court.